The SkyBeetle is the perfect machine for those curious about quadrocopters. Designed with simplicity in mind, it is light weight. Constructed of durable materials and graphite booms the weight comes in at only 61grams. The 4 rotors are driven by 4 motors protected in plastic housings. The rotors are also gear driven which relieves the stress on the motors. The SkyBeetle handles exceptionally well. With the help of an on board gyro and adjustable control sensitivity, the SkyBeetle is perfect for pilots of different skill level and ages. The SkyBeetle is agile, and it has the ability to do flips and tricks. 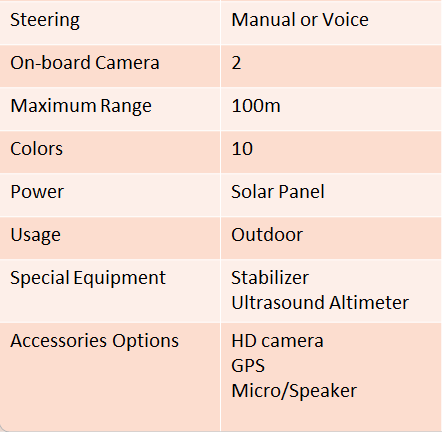 The SkyBeetle is also equipped with a 2.4ghz radio system. This means you don’t have to worry about signal interference and you have the ability to fly many of these at one time. Our next generation RC Heli. Fill in the form to get a price quote. 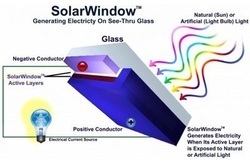 Developed in partnership with SolarTech Inc.